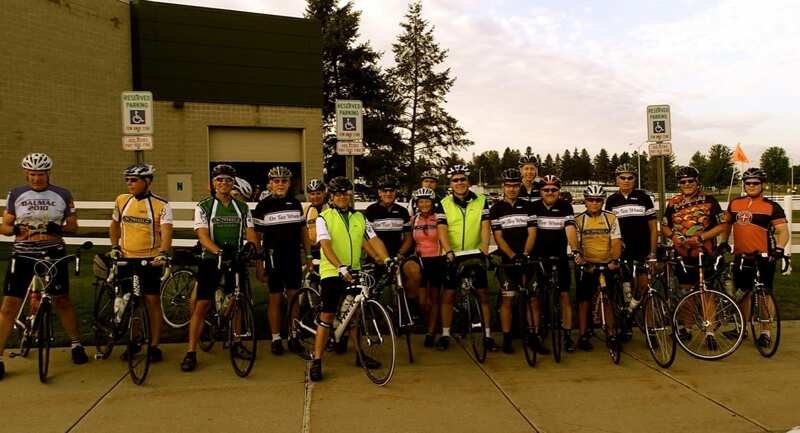 Welcome to the Cascades Cycling Club! 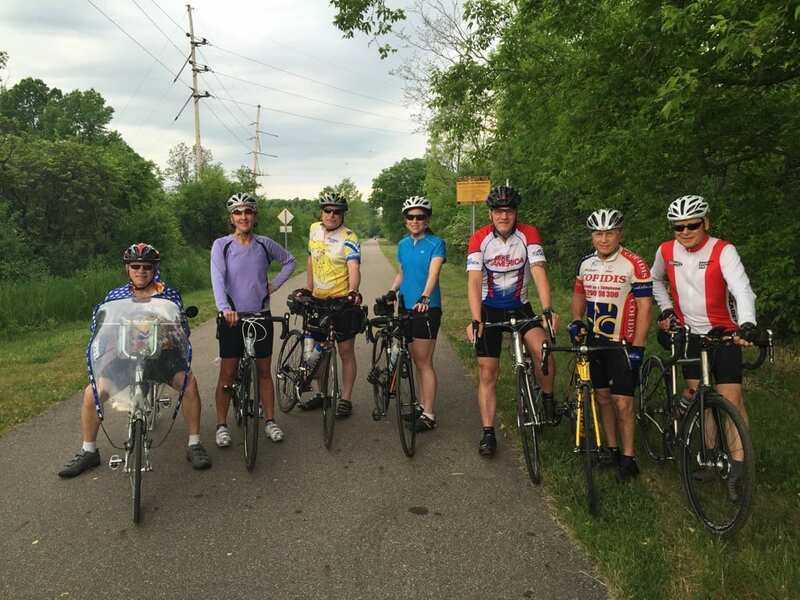 We are a group of cycling enthusiasts who love riding and have organized group rides six days a week. Ride with us on mountain bike trails, and on scenic, low traffic rural roads, both paved and gravel. Enjoy the scenery, discover local wonders and meet new people. 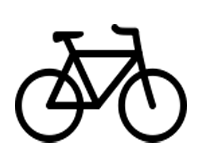 Our club has been active in the Jackson area since 1982. 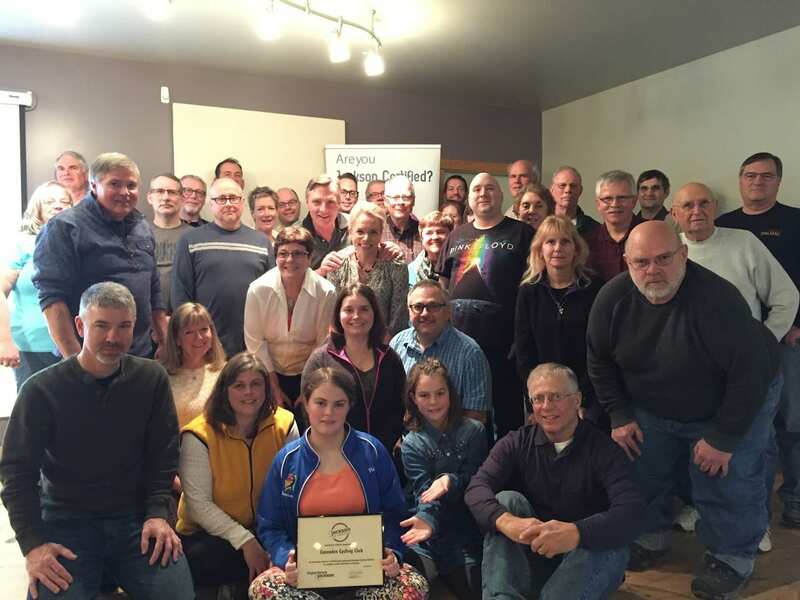 Our club’s membership is made up of regular people who just love bicycling, and we are looking for more biking fans and newcomers to join the fun. 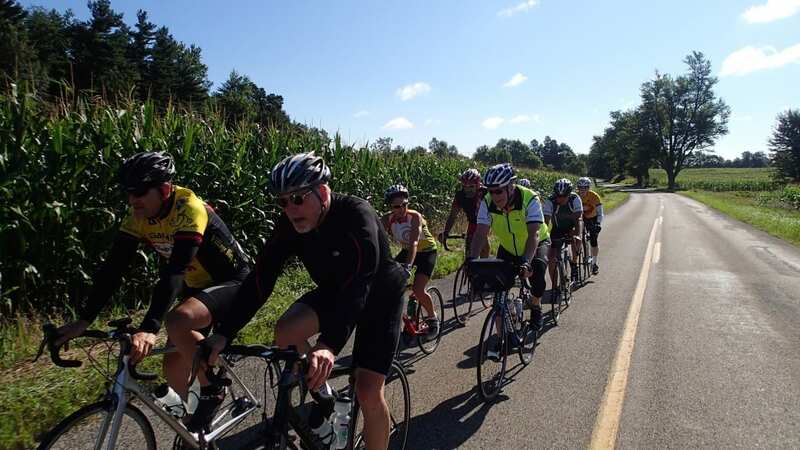 Our mission is to promote and encourage bicycling, and we do that by organizing club rides for all types of riders. It doesn’t matter whether you’re new to cycling or have been riding all your life. 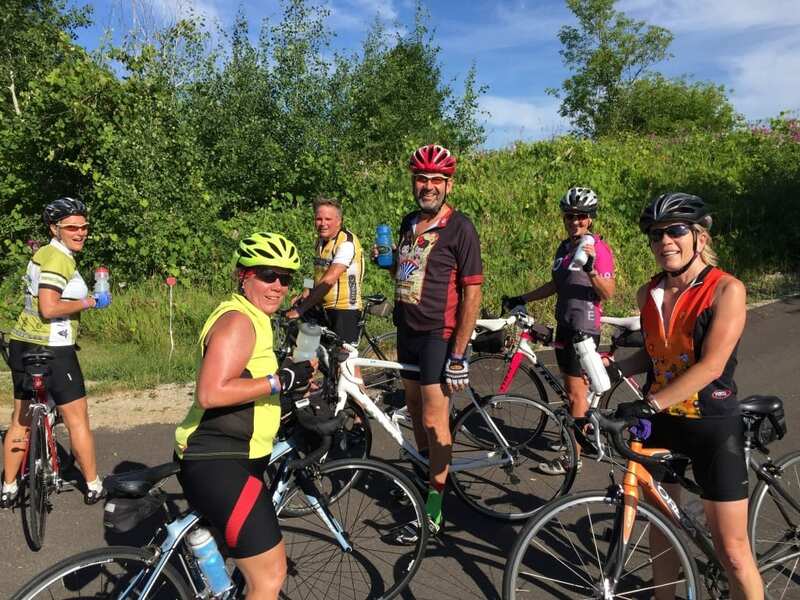 We welcome everyone—from those who prefer mountain biking and gravel road riding to those who enjoy pedaling on paved roads or simply riding the Falling Waters Trail! 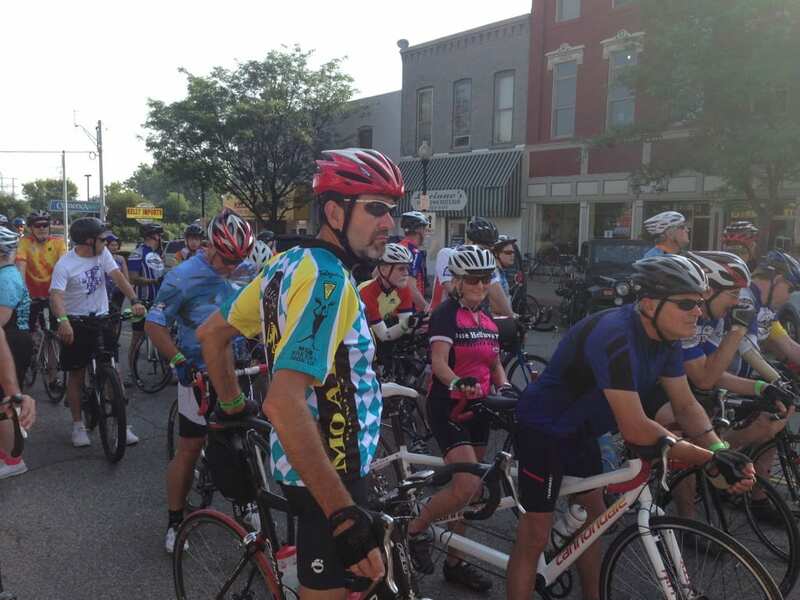 We are proud to announce that the seventh annual Pedal & Whine Bike Tour will be held on Saturday, August 3, 2019 at Sandhill Crane Vineyards in Jackson. Enjoy southern Michigan’s rural roads, summer scenery, wine country, delicious locally sourced food and more! Join the tour by registering today! 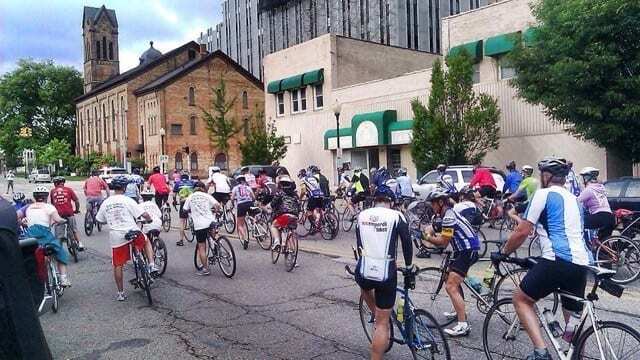 Stay up to date with our events and upcoming rides by viewing our Ride Calendar. We organize rides six days a week for you and your friends! Pick a date, join us for a ride, and make new friends!